As a company, we fundamentally work on ideas we are passionate about, experiment with new concepts and liberate our creativity. Some of these ideas help improve our existing products, some inspire completely new ideas while some end up being hobby projects. And some turn out to be so useful that they ship out as a brand new product - Phlo is one such awesome idea that we are happy to release today. As geeks, we are addicted to improving our productivity and persistently search for tools that can help boost it. More often than not, we find ourselves searching the web for some information or visitng our favorite websites. To help satiate the infomaniac within us, we wanted a faster and convenient way to search the web without the overhead of switching to a browser or a new tab, typing the website address, waiting for the site to load, and then searching there. We also wanted it to be such that to search anything there would be no need to take your hands away from the keyboard, no matter which application was in focus. Some existing application launchers and multi purpose apps attempt to do this, but none satisfied our needs. And so Phlo was born. 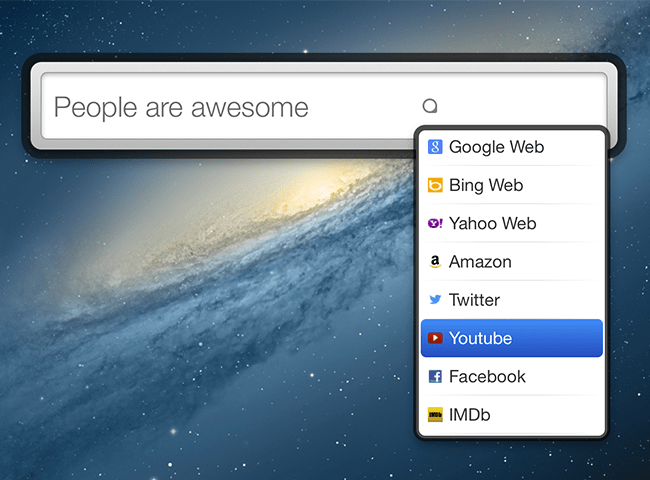 Phlo is designed to be simply the quickest way to search your favorite websites. Summon it with a global hotkey and in a few keystrokes you’ll be jumping right to the search results of what you’re looking for, on the most relevant website of your own choosing. “Alt + Space” is the default shortcut to bring up Phlo. This shortcut is user configurable, so you can set it to one that best suits your usage. To search, you simply have to type the search phrase and then hit Tab to choose the website that you’d like to search in. Phlo quickly filters the websites and search engines as you type, constantly reducing the list of websites so you can use the up-down keys to navigate to the website you want to search in. For example, you can type “The Hobbit” and then choose the site &“IMDb” to search from and the results will be displayed on your default web browser. Designed for power users, Phlo learns about your favorite sites that you use to search from. Based on your usage, it automatically bubbles up these sites above the rest of the list, so you can simply hit the down key to quickly reach to it instead of typing the site name. To find an answer to a question, we typically use one search engine, most often, Google, to search for it and usually move on with the results presented to us. However, sites like Facebook, Twitter, Linkedin, Quora, Wolfram Alpha and many more systems that we rely on, sometimes have better answers to our questions. This content doesn’t necessarily come up at the level we expect them to in Google’s search results. Phlo lets you quickly fire up the same query in multiple sites at once, with a simple shortcut “Shift + Return” ( or “Shift + Click”). Phlo can save you many precious seconds that can have a great impact on your workflow. Phlo gives you a running start with a great set of search engines and websites, including Duck Duck Go, Gmail, Ebay, Amazon, Google search etc. 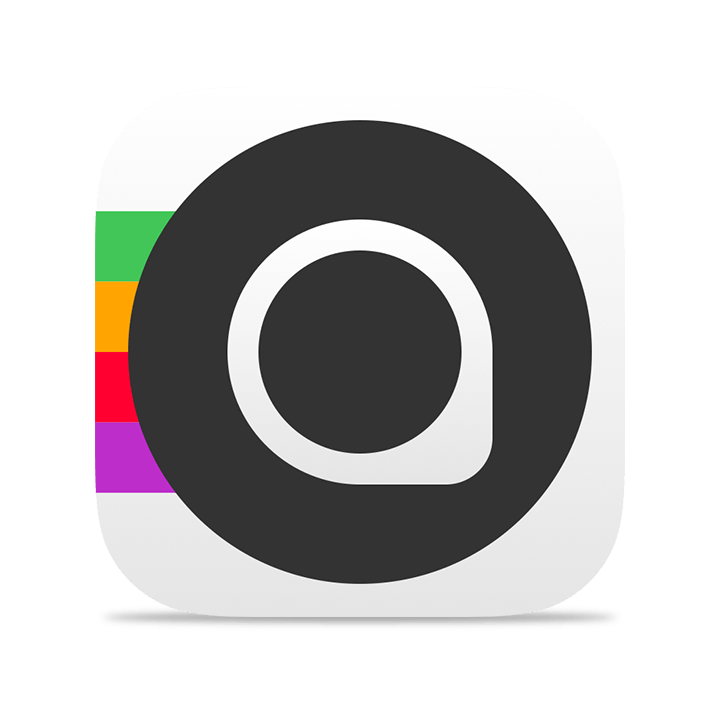 Apart from the default search engines and websites that come with the app, Phlo provides you with an easy interface to add and manage websites that you can search from. We are really excited to bring this nifty productivity app to our users. We look forward to hearing from you how Phlo helped improve your productivity. 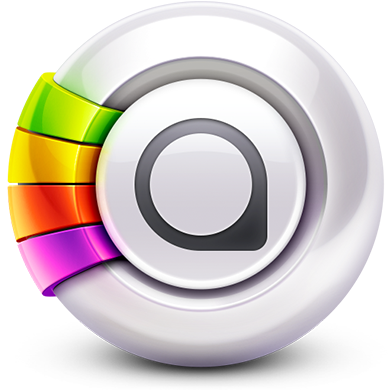 Phlo is available on the Mac App Store for download @ $3.99 in the Productivity category.